Have you been hit with a sudden cash emergency? Don't stress! 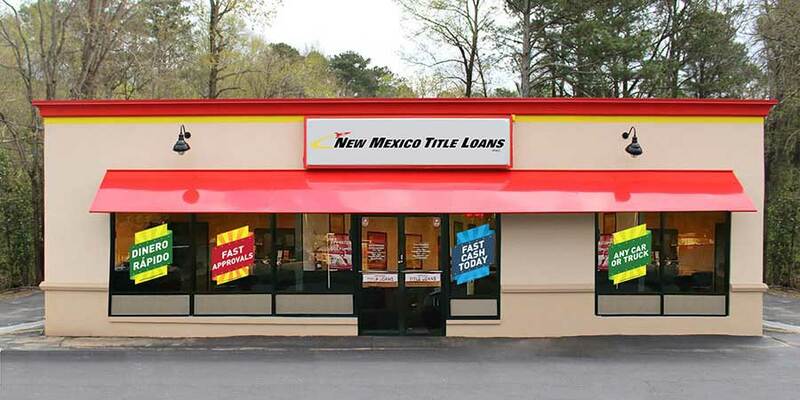 Drive by your local New Mexico Title Loans, Inc. store near Lovington where you could receive up to $10,000 in title loan cash today! Finding a New Mexico Title Loans, Inc. store near you is easy. Simply fill out our handy online request form and get ready to answer your phone. One of our helpful associates who will be happy to verify your request for a title loan. They can also provide any additional information you need before your in-store visit. Whether you live in Buckeye, Tatum or Eunice, getting same-day cash in New Mexico is fast and easy! We have conveniently-placed store locations set up throughout the state of New Mexico. Find one near you today so you can take home same-day cash! 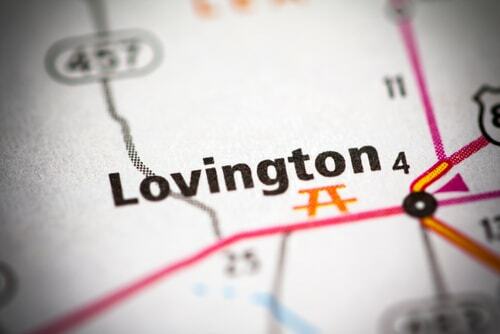 Why Choose Us for Lovington Title Loans?